This is Dane Bunel. He is in the tenth grade. He has been writing since he was 3 years old and has always had a passion for the camera since his mom became a professional photographer. 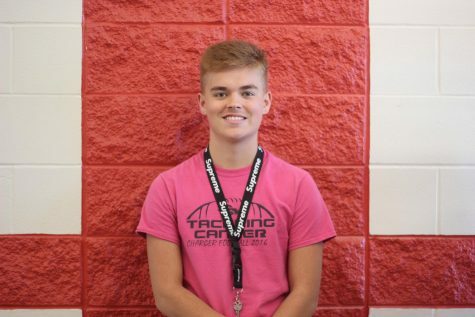 He plays football here at Bullitt East and is a staff writer in the Journalism class. This will be his first year in the class.